Doorknobs. Keyboards. Mobile electronics of all kinds. I'll take "things that are always covered in germs and crap, and which I really prefer not to think about" for $400, Alex. Yes, all the things you touch every day have a nasty habit of leaving gunk on your touchscreen phone - it's kind of part and parcel of the whole "touch" thing. 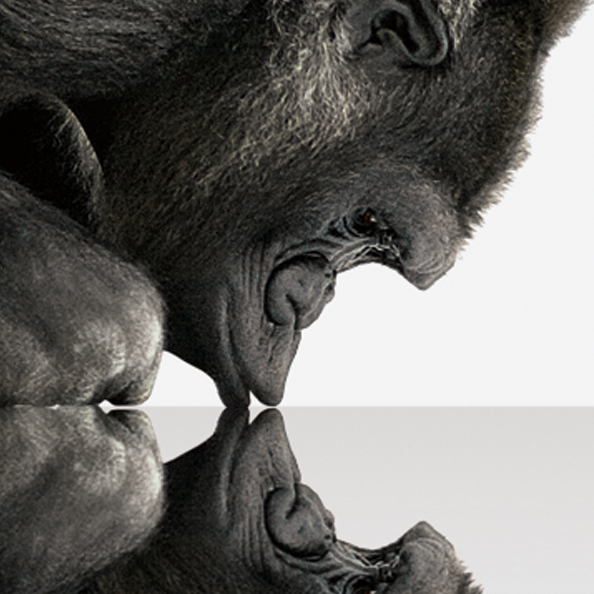 But Corning wants to make you feel a little less gross when you think about that with its new version of the ubiquitous Gorilla Glass.